Sil Ceramiche is born from the mix of passion and experience in the ceramic world. 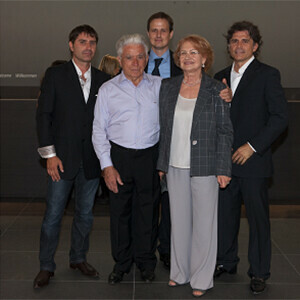 The story of Sil Ceramiche is a family history. 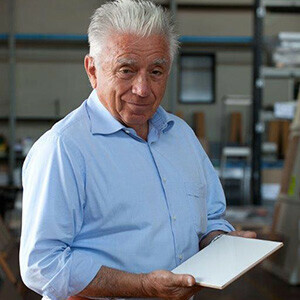 A story that tells about a “ being able to do “ that has its roots in the tradition and an entrepreneurial energy that has led the small business, born in 1955 in the historical center of Sassuolo, to be an important international company like Sil Ceramiche is today. Through the years the business is evolved with energy and dynamism. It has encouraged the visionary and farsighted projects of the new generations and at the same time it has been able to stay faithful to its solid values. Fidelity to the tradition and push toward the innovation are still the points of strength of an affirmed firm and in continuous growth. A team of professionals works on the study and on the research of new products, realized with the most advanced productive technologies , bringing to life new aesthetic solutions that express with effectiveness the image of Sil Ceramiche on the market. Sil Ceramiche nasce nel 1955 grazie allo spirito d’iniziativa di Enrico Silingardi aprendo nel cuore di Sassuolo un piccolo magazzino di piastrelle in ceramica e gres rosso ed effettua le prime spedizioni in tutta Italia. 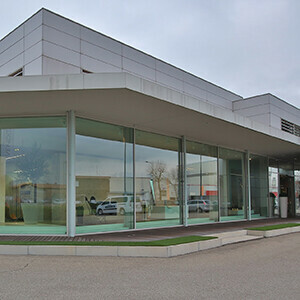 L’attività cresce in fretta e nel 1977 l’azienda apre la sede attuale, in un terreno di oltre 30.000 mq, con un magazzino per la distribuzione all’ingrosso in Italia e in tutto il mondo. Nel 1994 con l’ingresso in azienda dei figli, si consolida l’identità Sil Ceramiche grazie alla realizzazione di prodotti esclusivi e di design con l’utilizzo di tecnologie innovative. 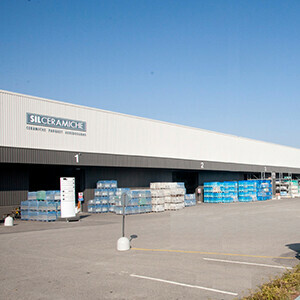 Sil Ceramiche apre a Sassuolo il suo Megastore, il primo in Italia a offrire un “mare di ceramiche”. Sil Ceramiche compie 60 anni e festeggia qualche milione di piastrelle vendute in tutto il mondo. Sil rinnova e amplia i propri spazi espositivi e nasce YOURSPACE, un punto vendita di riferimento per l’arredo bagno, le superfici e i complementi d’arredo. Christmas Holidays : from December 22nd to January 6th.